The 2017 Sydney Motorcycle Show presented by Shannons Insurance will celebrate women in motorcycling with a series of informative presentations and features. 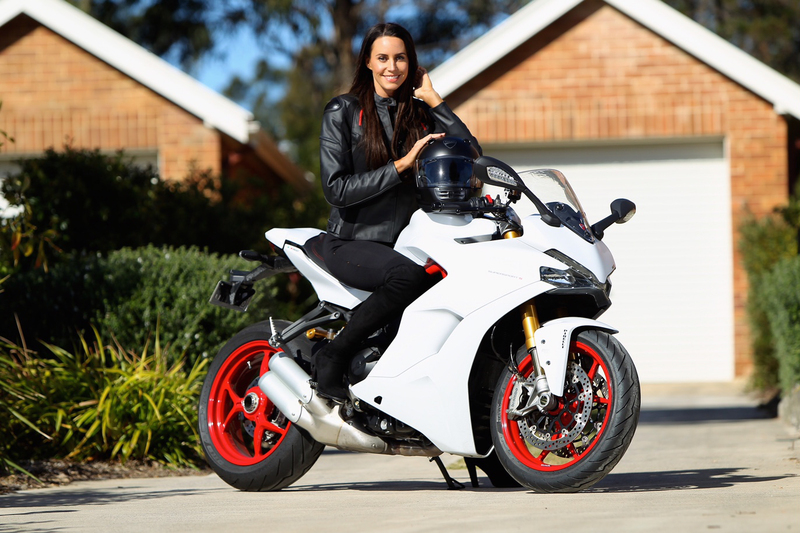 Motodoll and avid rider Jacinta Siracusa will host a series of ‘Women in Motorcycling’ presentations on the Shannons Superstage across the event. The ‘Women in Motorcycling’ presentations will include information for women looking to explore the world of motorcycles as well as interviews with female motorcyclists including the Throttle Dolls and model Lauren Vickers. 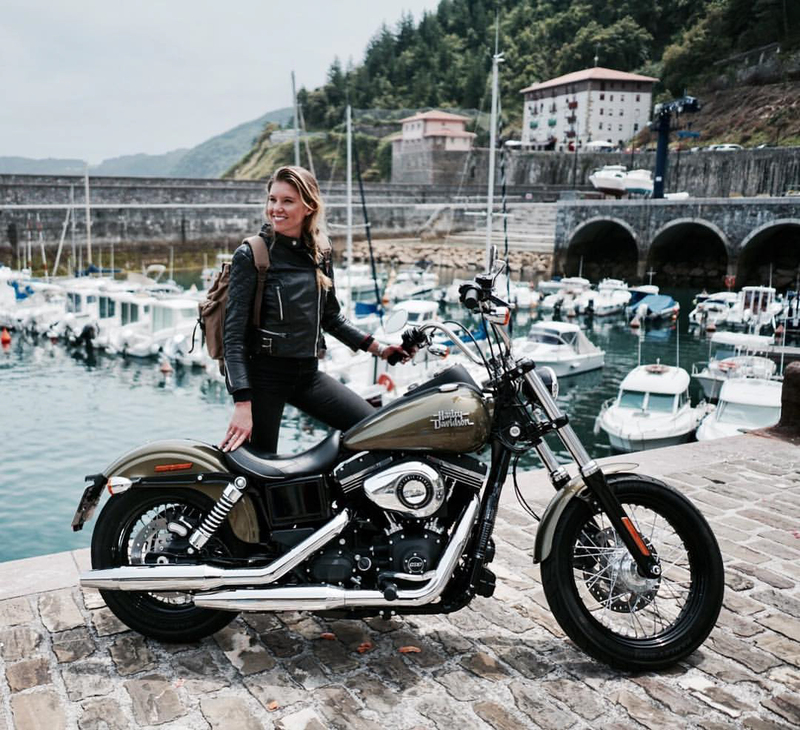 Siracusa, who has worked within the motorcycling industry for over 10 years said she is looking forward to introducing more women to motorcycling. “I am excited to be coming to the Sydney Motorcycle Show to host the ‘Women in Motorcycling’ sessions,” Siracusa said. “These sessions will include candid chats with some inspirational and interesting women currently in motorcycling. 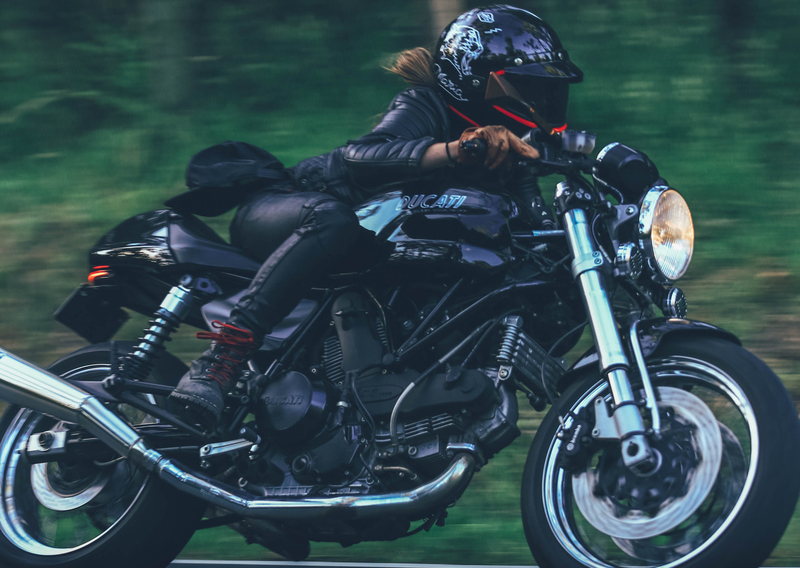 “We will be talking about how they got into motorcycling, the rides they enjoy, the advice they can give women who are considering getting into motorcycling as well as some more personal stories about their moto adventures. “It should be a great couple of days and I’m looking forward to meeting current and future motorcycle enthusiasts, women and men alike,” Siracusa added. Model Lauren Vickers has been riding motorcycles for 12 years and was recently announced as the first female ambassador for Ducati. “The motorcycle industry has become such a big part of my life and work over the years so I am excited to be able to share my experiences with visitors to the Sydney Motorcycle Show,” Vickers said. 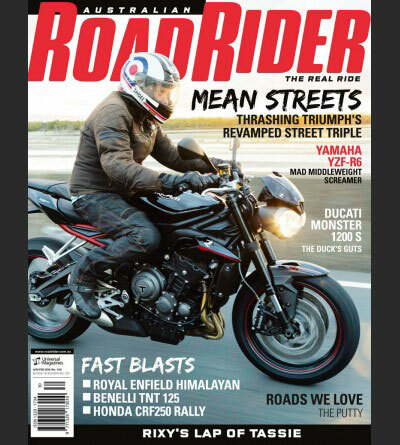 “I love getting out on the road to clear my head or beat the traffic, no matter whether I’m on a sports bike or cruiser. No other form of transport makes me want to take the long way home! Sydney is such a fantastic city to ride in year-round because of our beautiful surrounds and weather. “I look forward to connecting with fellow riders, sharing my experiences from my last 12 years as a rider, handing on any useful advice for beginners and having a good chat with visitors to the show,” Vickers added. Moto loving social media sensations the Throttle Dolls will also be bringing their adventures to the stage, sharing their passion for retro, unique and vintage bikes as well as tips and travel advice. 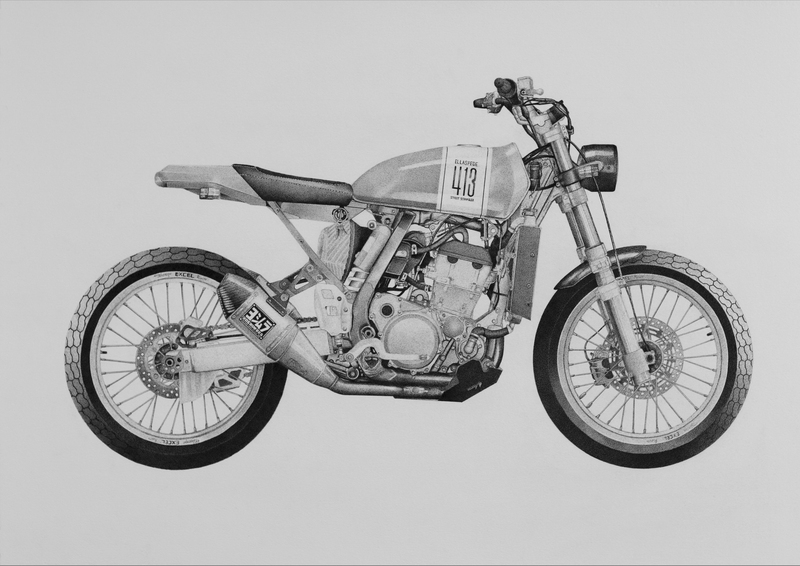 “We are excited to be part of the Sydney Motorcycle Show,” Erica said. “Not only will we get to have a great chat within the ‘Women in Motorcycling’ presentations but we can’t wait to see all the new bikes and hang out with the moto community. 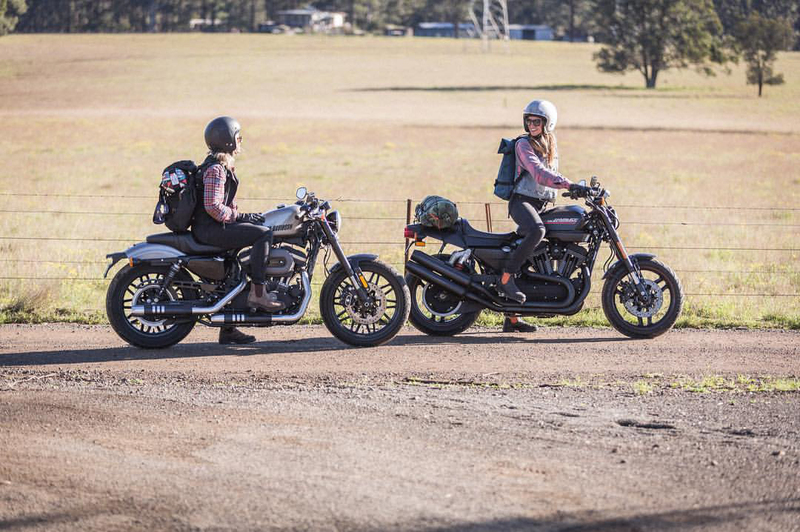 In addition to the ‘Women in Motorcycling’ presentations, the Sydney Motorcycle Show will also host the launch of Girl Torque a website designed to help women at all levels of motorcycling. Girl Torque will present on the Shannons Superstage daily. 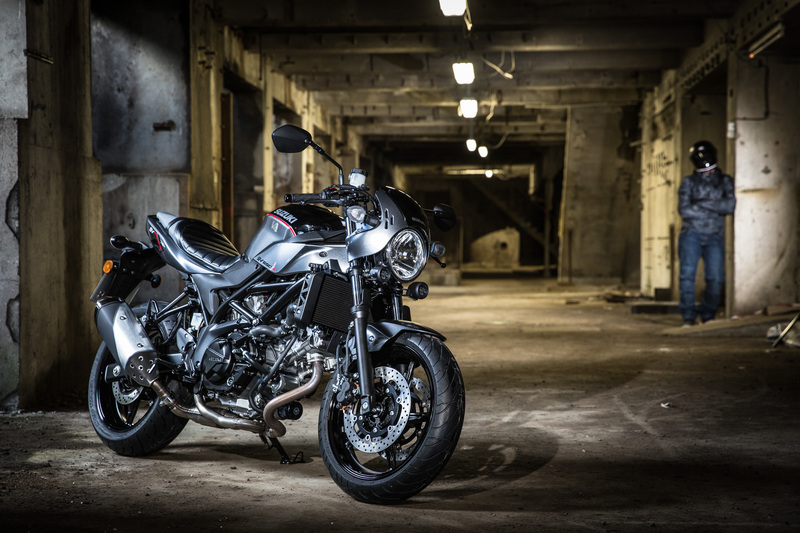 Hundreds of new motorcycles will be on display throughout 15,000 sqm of exhibition space including a massive range of motorcycles suitable for women. 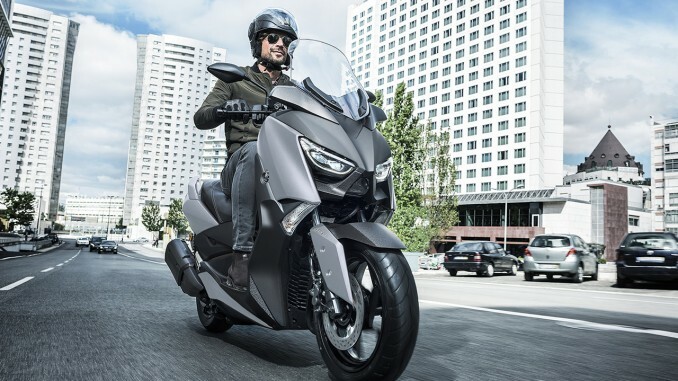 A large range of LAMS approved motorcycles for new riders will also be on display with experts on hand to discuss the best options suited to each individual’s needs. The Sydney Motorcycle Show will also showcase women’s lifestyle clothing, motorcycle gear, and accessories. 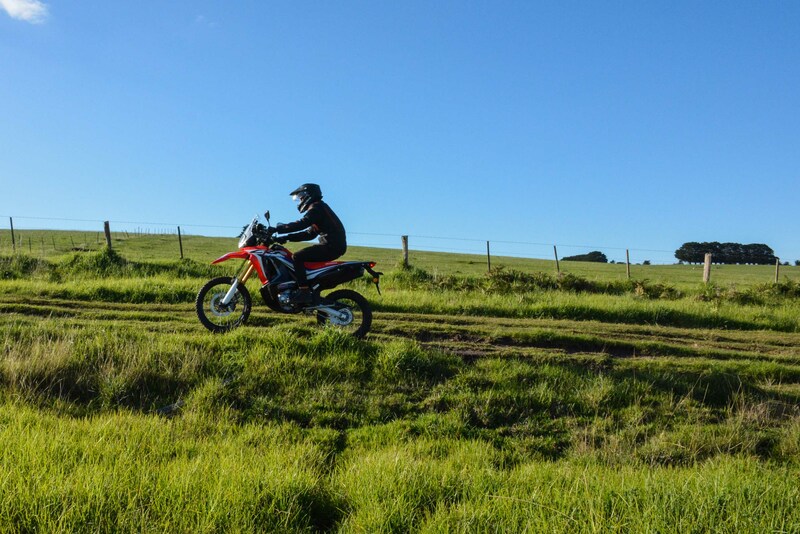 Stay Upright motorcycle rider safety, awareness and licensing presentations will hold presentations on the Shannons Superstage across the weekend and will provide a range of information from beginner to advanced. These sessions will outline details for females looking to become motorcyclists and include information on advanced rider training and track days.